and 10 in Alta Verapaz; with the purpose of strengthening the actions of the 1000 Days Window Program. 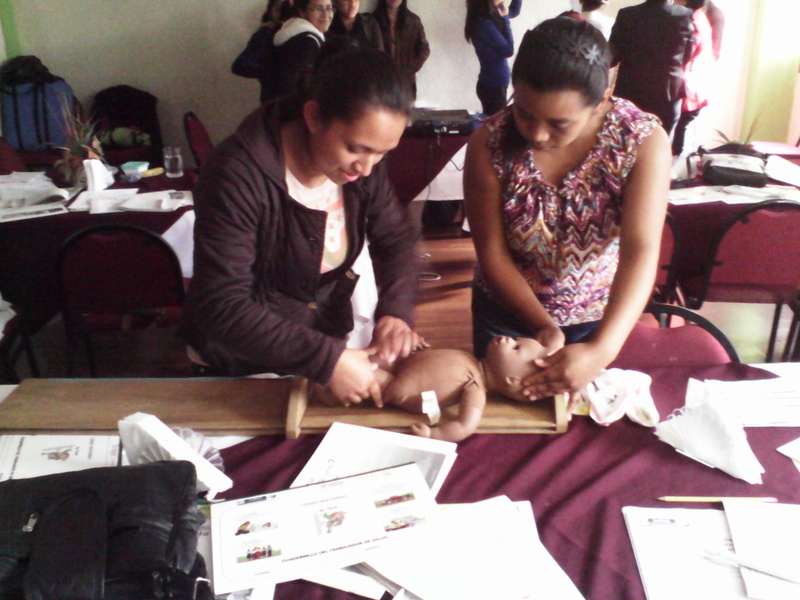 To carry out the program 107 health professionals were hired in San Marcos, Huehuetenango and Alta Verapaz. This initiative allowed teams hired perform primary health care actions, replacing the Extension Coverage Program, ended in 2015, benefiting people in rural areas where coverage is provided.